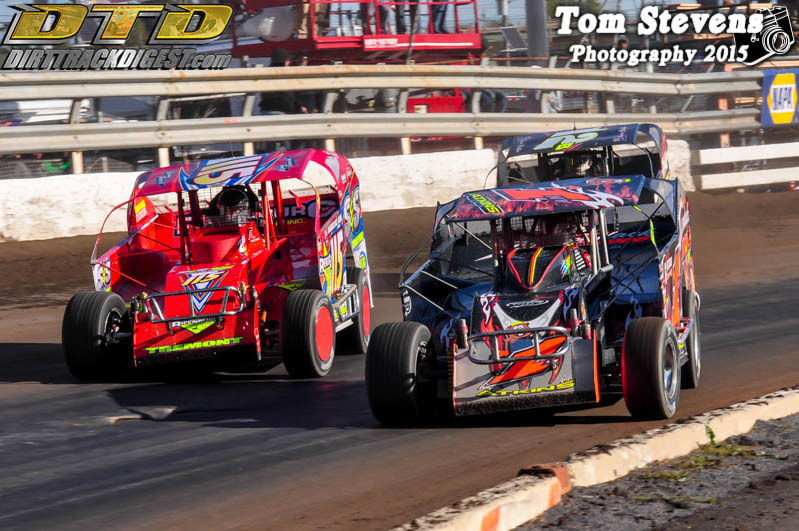 Billy Decker did something on Wednesday night at the Weedsport Speedway that he hasn’t done in a long time, he strapped into something besides his typical Bicknell ride. 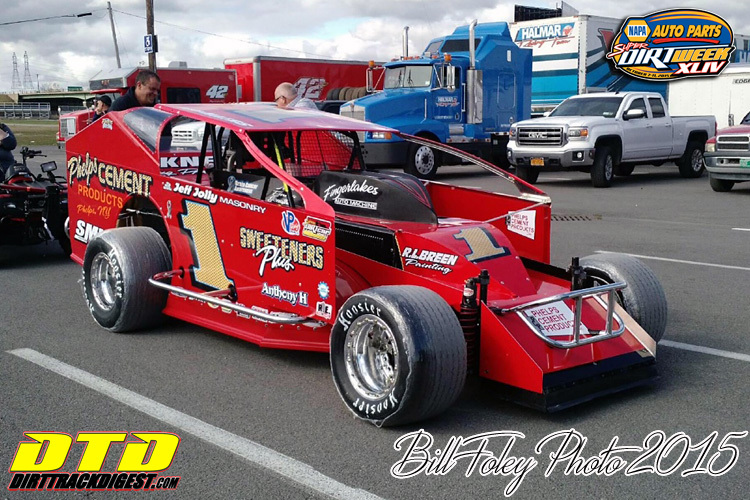 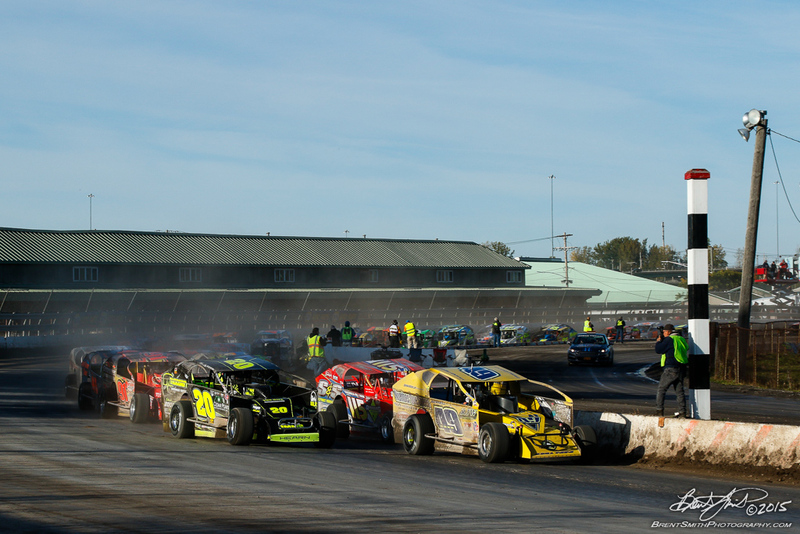 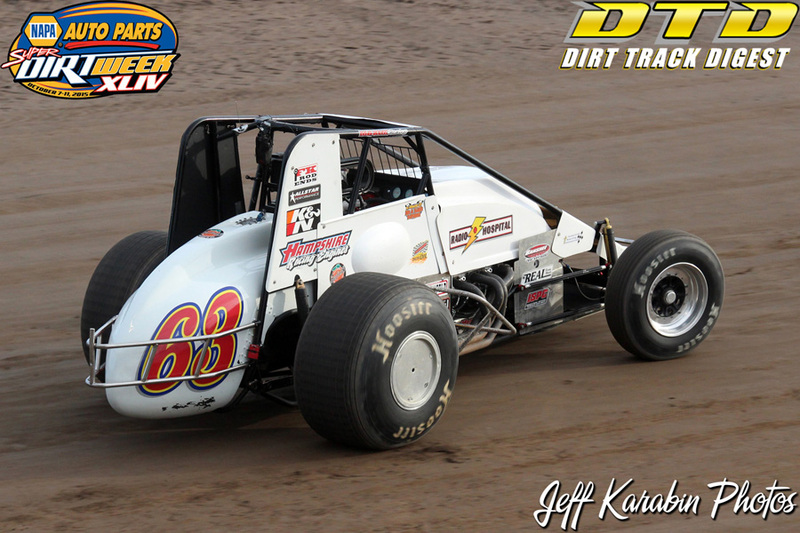 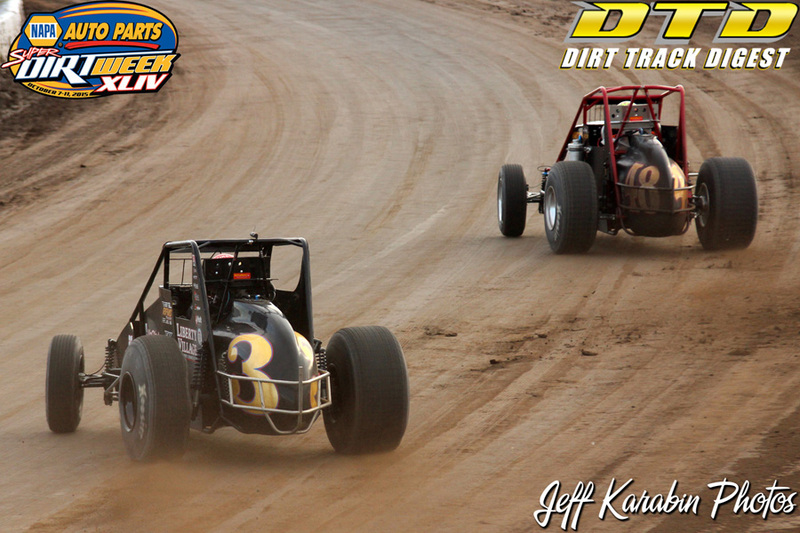 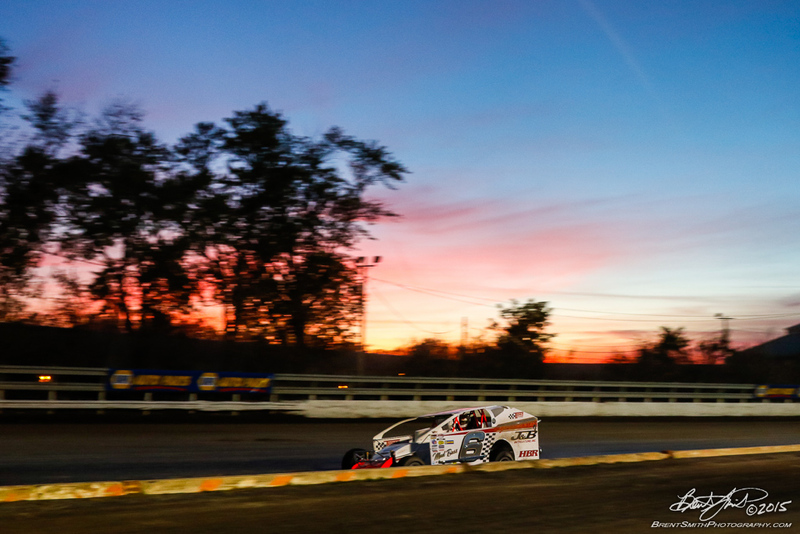 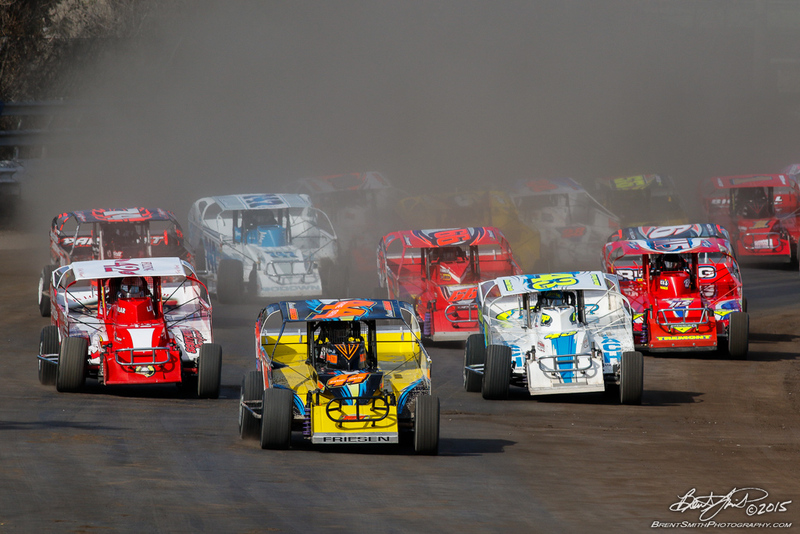 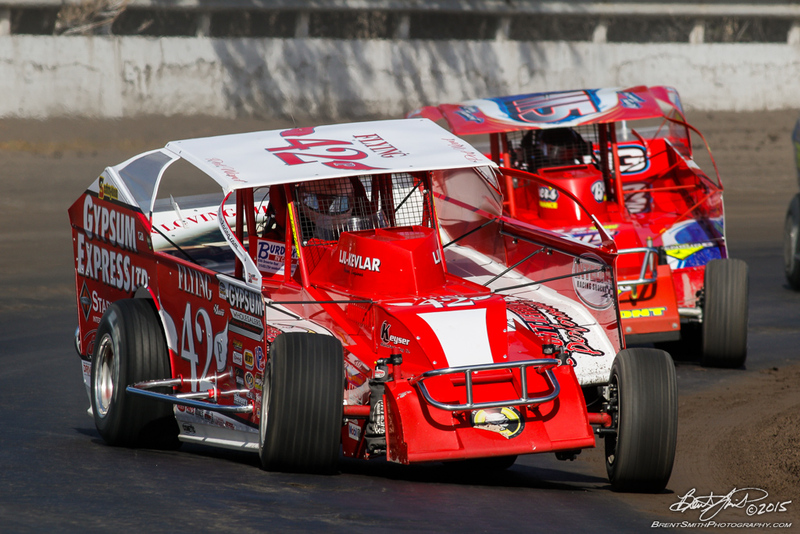 The Unadilla, N.Y., driver made a start behind the wheel of a Troyer for car owner Scott Kerwin. 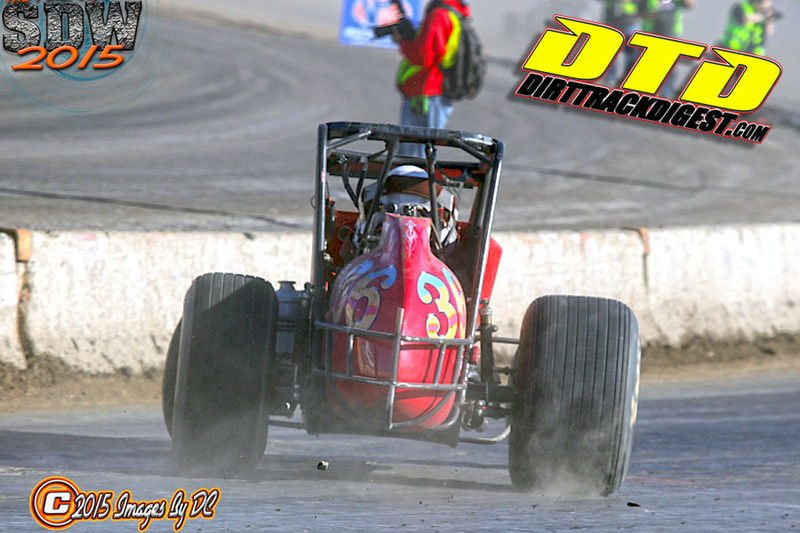 Even with the change, Decker does what he does best, he was near the front and getting better as the race went on. 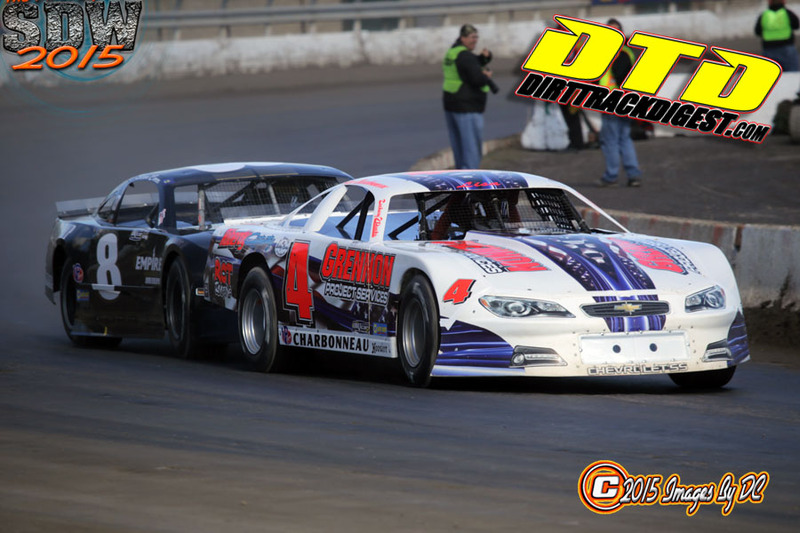 The opportunity came about through a mutual relationship that Decker has with one of Kerwin’s crew members. 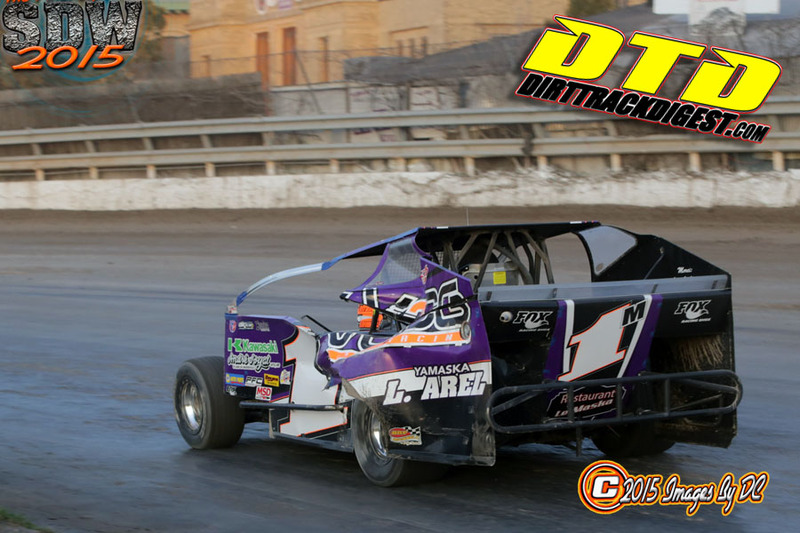 It allows Decker the chance to race while keeping his primary LJL team on track at the Mile. 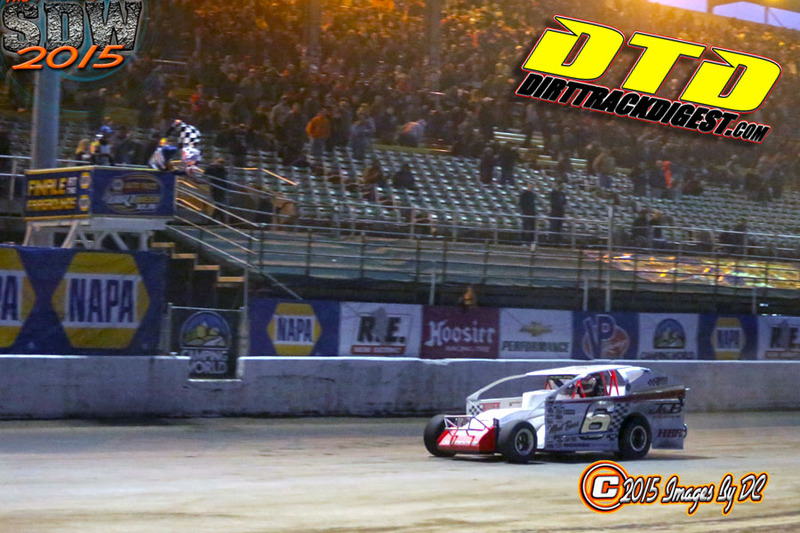 There has been speculation that Decker will find more time in a Troyer in 2016, but Decker wasn’t ready to say much about that. 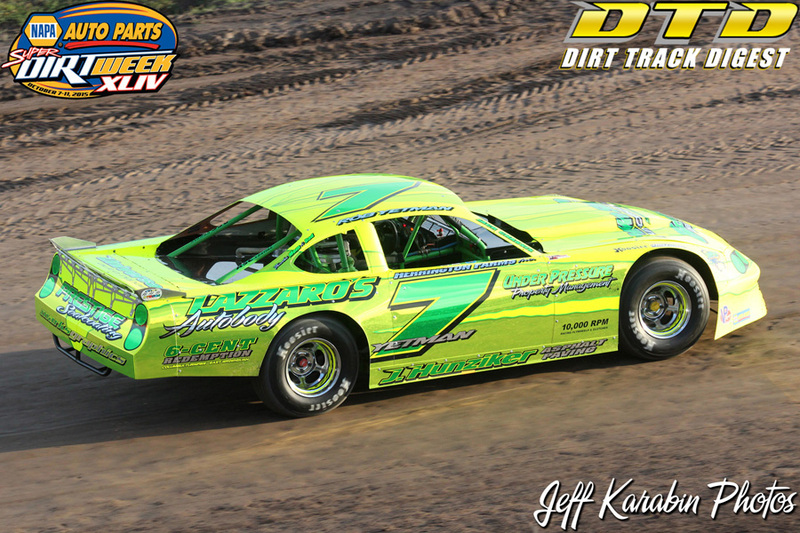 So far that focus has been good as Decker was the fastest car at the Mile on Wednesday. 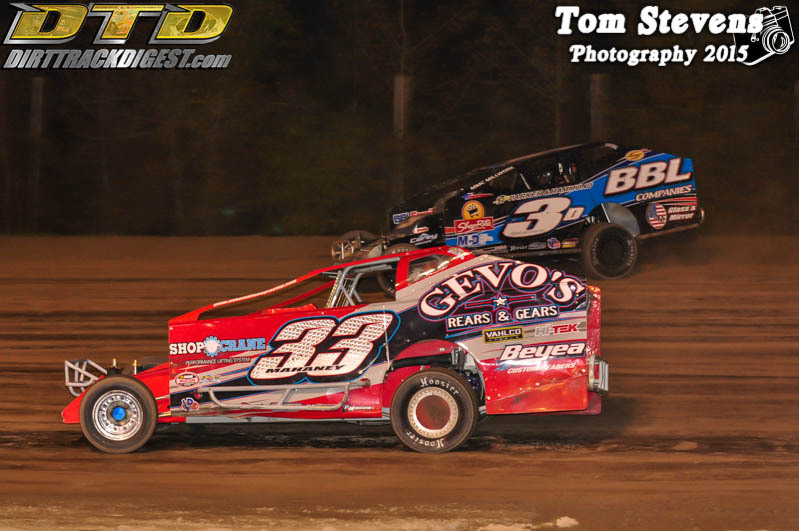 Lindberg Earns Top 10 in Second 358-Modified Start: Gary Lindberg has made two starts in his E.R.D. 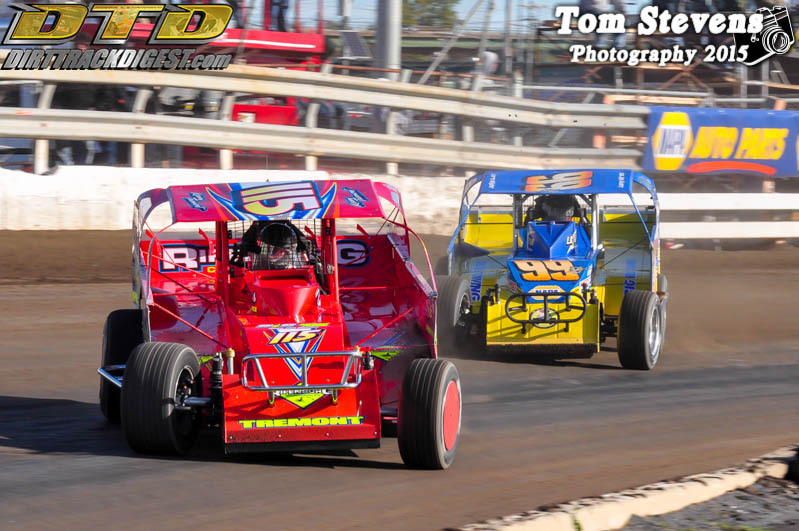 powered Bicknell Small-Block so far in his young career scoring a 12th at Brighton Speedway and a 10th place effort on Wednesday night at Weedsport Speedway. 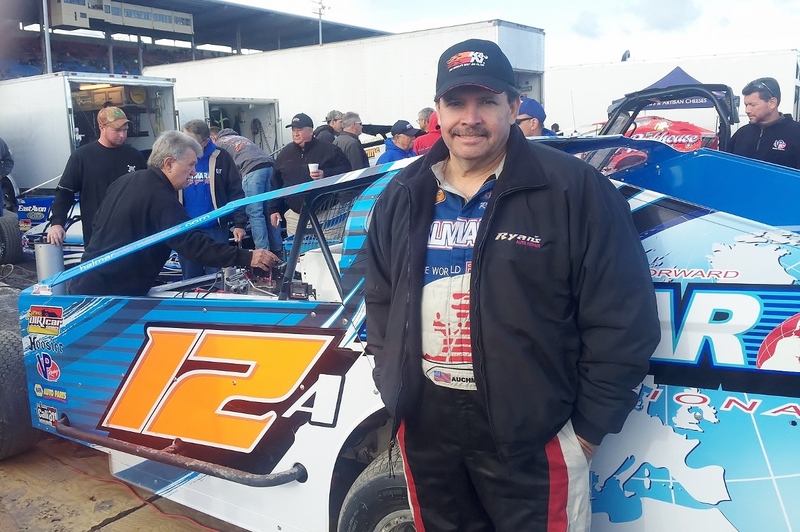 Lindberg is looking to gain experience now as he’ll be making the step up to weekly 358-Modified action at the Merrittville Speedway in 2016. 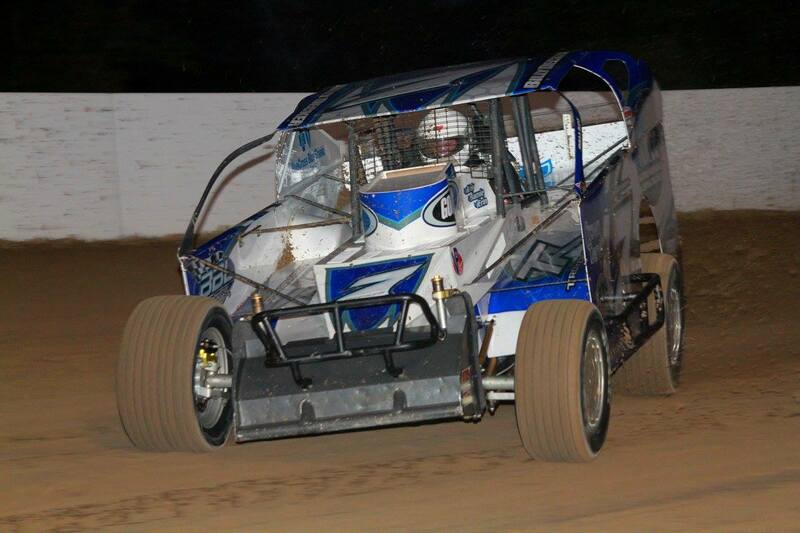 He’ll use the lessons learned on Wednesday night including how to gear the car. 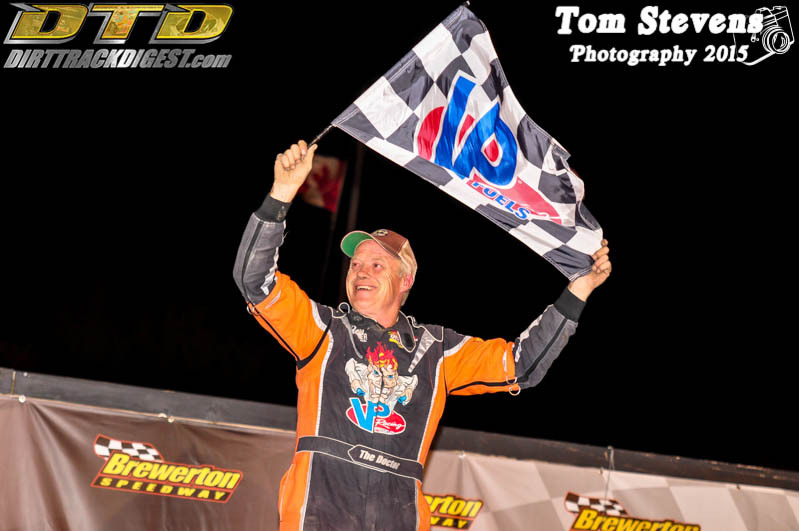 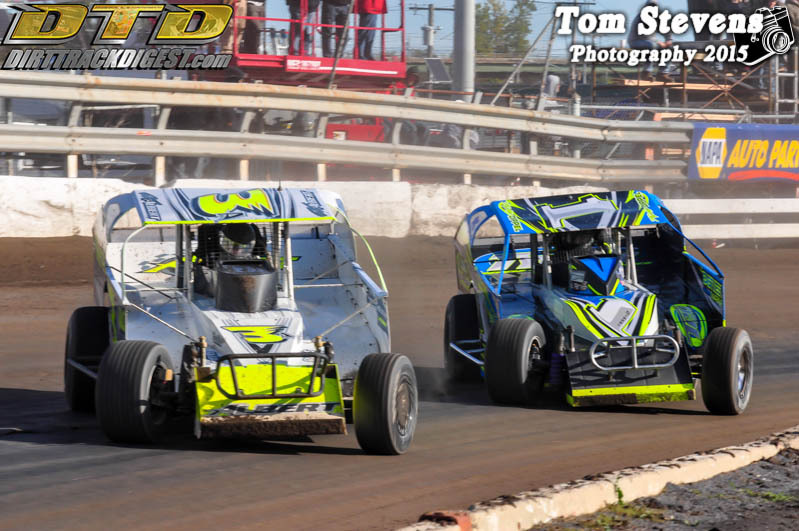 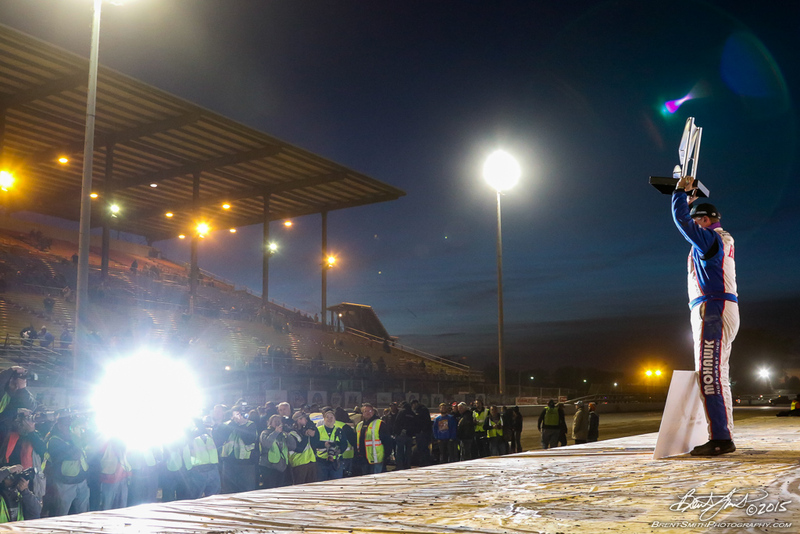 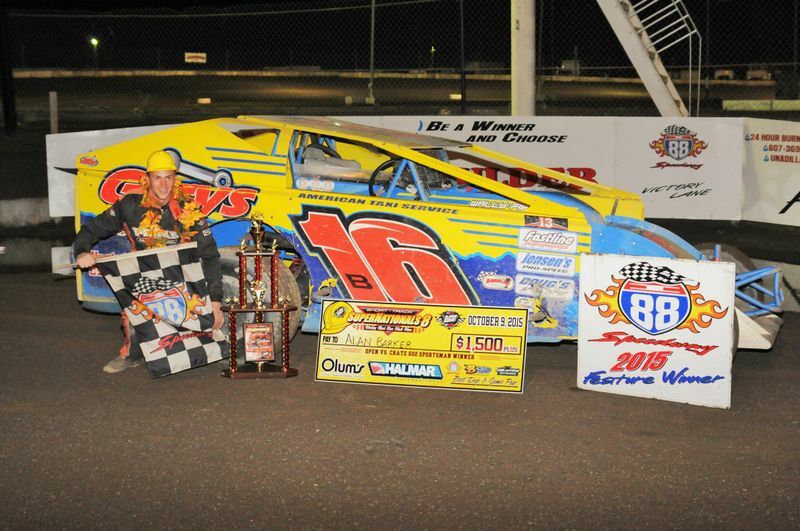 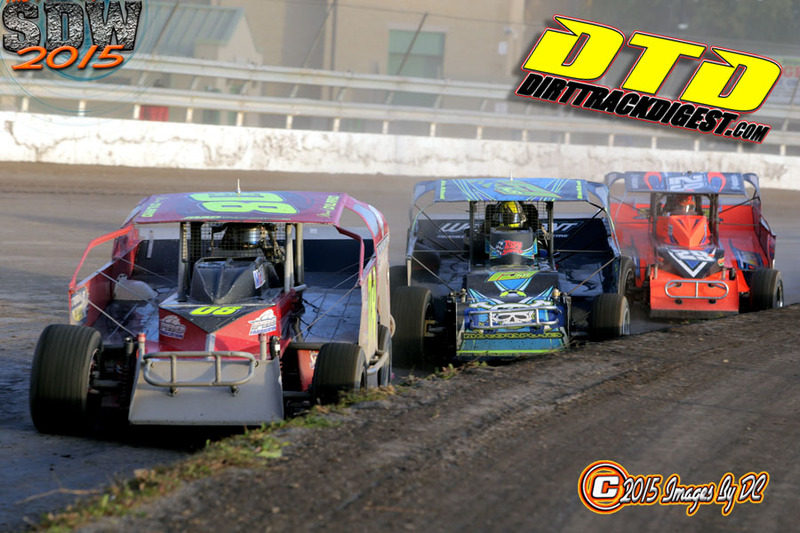 Lindberg plans to continue the learning process tonight at the Brewerton Speedway.